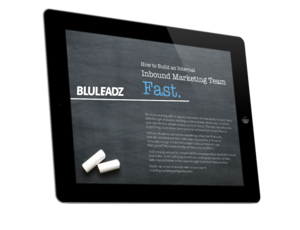 A good CRM is one of your best inbound selling tools. By providing a complete picture of the buyer journey, it allows you to comprehend exactly where a lead stands in relation to your brand. You’ll know what content they’ve accessed, what solutions they’ve shown interest in, and when you should follow up. Sadly, though, even the best CRM can be weighed down by its own data. The more data your enterprise brings in, the more of it will be junk. Data becomes outdated and worthless every day. This problem gets worse as old data is dragged from one system to another and sprouts errors. But cleaning your CRM database often seems like a huge undertaking, especially to sales reps who would rather be doing anything else. Let’s get it in the open: Nobody cleans because it’s fun. Cleaning your CRM database is a little like cleaning your closet: It probably only happens when things are already getting dire. With your closet, you probably reached a point where the value of the space you’d gain meant more to you than the time you’d have to spend cleaning. A version of this happens with cleaning your CRM, too. Nobody will want to do it unless there’s a clear reason things will be better in the future. That’s why before you even get started sweeping out your CRM database, you should update your data template. Streamlining it will get the most kudos from your team, but if you know there’s a data field you know will energize conversions, you can also add a thing or two. The reason they call it “spring cleaning” is because if they called it “any old time cleaning,” it would never get done. The same is true of scrubbing your CRM database, so make it a tradition. Once you’ve done a complete update on your CRM, it’ll be much easier to keep it tidy in the future. Still, there should be a time each year where you tackle the task again. Put it on the calendar now and build a plan to communicate responsibilities for next time. Automation is king of saving time, so why not apply it to your cleaning quest? Many CRMs have tools that help with maintenance chores. Deduplication will improve the performance of your database by eliminating entries with the same information in them. Large enterprises often suffer duplication rates of up to 30 percent before they implement quality data hygiene protocols. 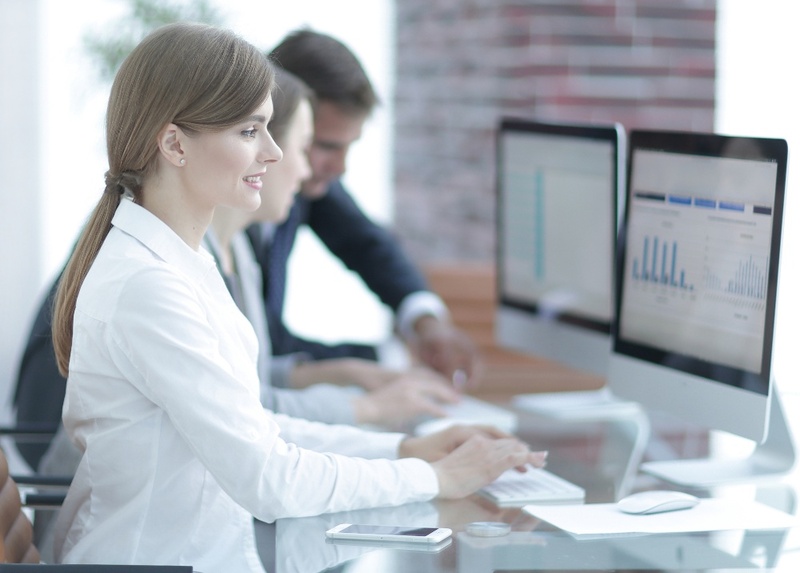 If your CRM suite doesn’t have native support, third party tools can help. Because you can always slog through an overloaded CRM database, bringing it up to date is often seen as a luxury. Step one in making this a practical reality is setting clear responsibilities with your team. No matter if one person handles the entire cleanup or each rep spends 10 minutes a day on it, straightforward guidelines should be clarified early on. This way, all your stakeholders know where they stand – and the notion of clearing out your CRM is less likely to end up in the recycle bin. Another vital piece of the puzzle is a deadline. A deadline is what moves any big idea into the realm of possibility. It shouldn’t be so close it inspires panic, but it shouldn’t be so far away that it’s greeted with a yawn, either. Your knowledge of your own team is essential here. Naturally, it’s best to look at the overall business picture and distribution of responsibilities as you craft your project. Putting something unexpected on your reps’ plate during the busiest time of the year is likely to be met with groans. On the other hand, there may be rising talents in your team who would be happy to tackle the database and all that comes with it. Let the rhythm of your business guide you on this. Your cleanup project should start with communication: A full court press on the benefits of getting this thing done. Look at it in terms of time your reps can save when there’s less sorting and sifting to do in the database. Also tout any template changes that accelerate data entry. Then, of course, reinforce positive behavior by rewarding those who are moving the needle. Leverage everything you know about how your star players like to recognized. With positive reinforcement, you’re much more likely to get the results you want in the future. How do you get your team pumped for tasks like these? Leave a comment!